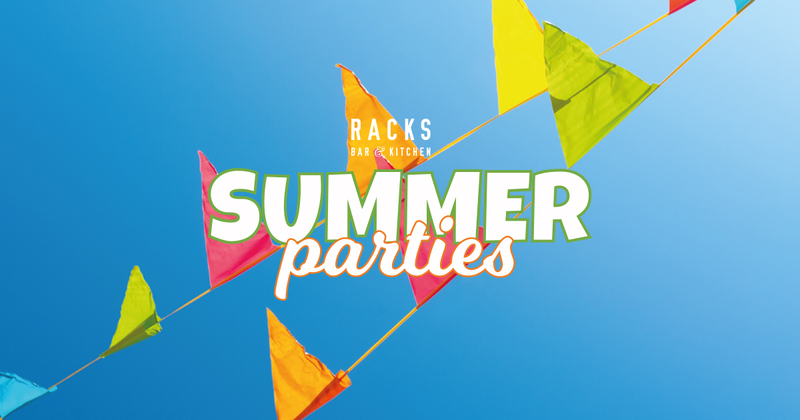 Summer Party Venue - Racks Bar and Kitchen. The most popular summer party venue in Clifton has to be Racks. When the sun is shining and the drinks are flowing – Racks is the place to be! With a large sunny terrace, perfect for al fresco drinks and dining, we even have an adjoining hotel, so if you’re looking for a summer party venue then look no further. 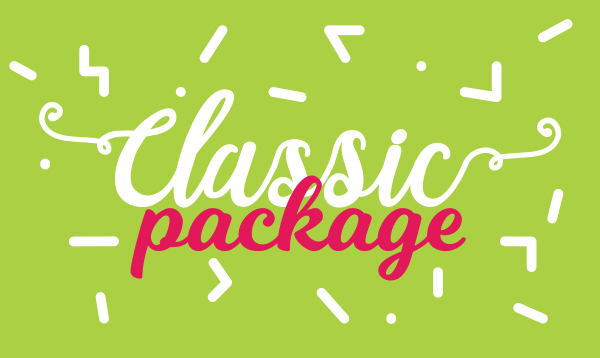 Party outside with our summer packages and treat your group to one of our delicious menus, from just £10 per person with Aperol Spritz on arrival. Our Classic BBQ menu, with a welcome drink of Aperol Spritz for each of your guests. 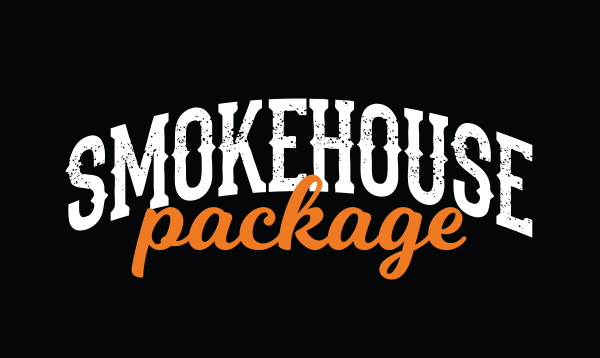 Our smokehouse menu, packaged with Aperol Spritz on arrival and strawberries & cream for dessert. Prepared, cooked and served for you by our chefs on Racks’ heated terrace, our hog roast is great for all occasions, all year round. We use locally reared pigs perfect for hog roasting. Remember: these tempting options are not confined to the warmer months, and although perfect as a summer party venue, Racks continues to offer quality food and drink all year round. With a fully heated terrace and a number of Private Function areas to choose from, book today and let us help you plan your next event. Be on top of the small print: check out our private party Ts & Cs here.